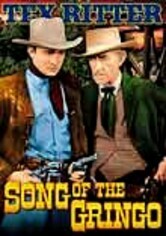 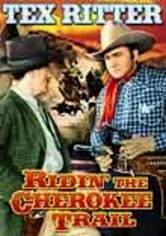 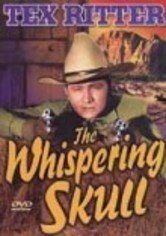 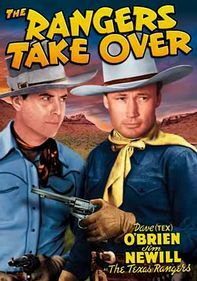 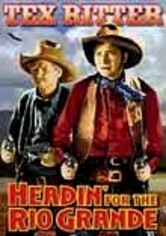 Singing cowboy Tex Ritter croons his way through this double bill of Western musicals directed by Albert Herman. 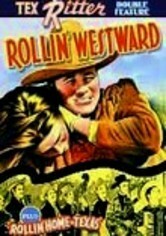 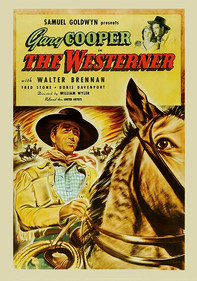 In Rollin' Westward, Ritter stars opposite his future wife, Dorothy Fay, as a cowpoke who helps a rancher and his beautiful daughter stop a shifty lawyer from choking out the cattleman by cutting off their water. 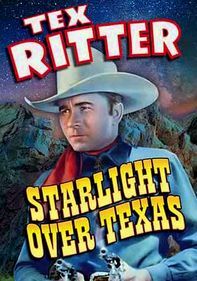 And in Rollin' to Texas, Ritter plays a U.S. marshal investigating a string of bank heists carried out by escaped convicts.